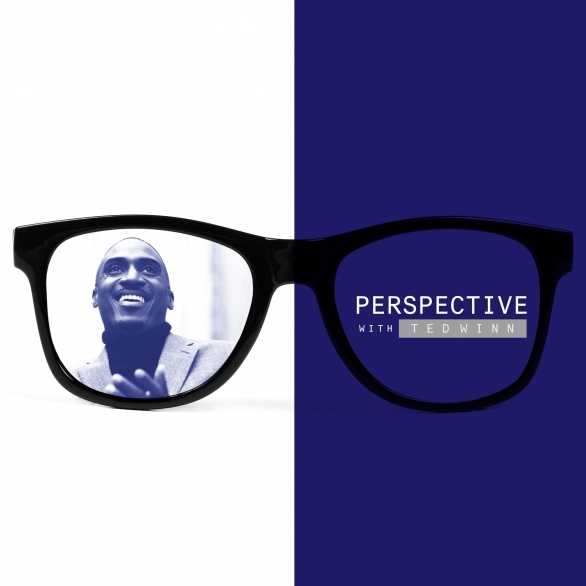 Perspective is a podcast that will have honest conversations with art creators, politicians, social justice activists, domestic abuse survivors, religious figures and a host of other interesting people. through the minds of some of the most prolific people of our time. We’ll discover what they think and believe and why they think and believe it. This podcast will unlock the power of perspective.